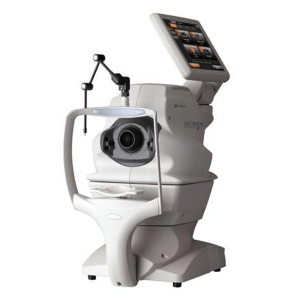 The CV-5000PRO offers various operation interfaces such as a Topcon KB-50S controller, a tablet, an integrated PC in the CV-5000PRO or an external PC. 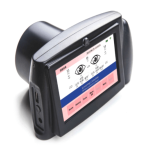 The CV-5000PRO?s automated vision tester head provides fast and silent lens rotation for user and patient comfort. 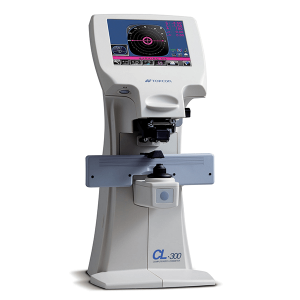 The CV-5000PRO is connectable to other refraction instruments. 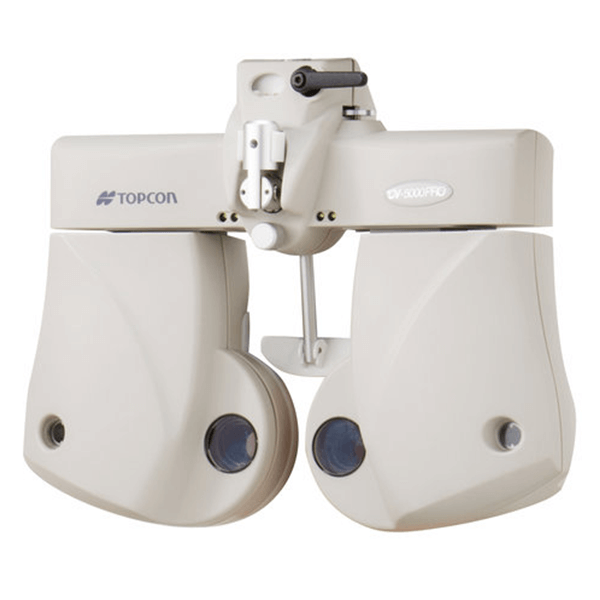 Data import and export can be done through a direct connection with these instruments, or through database software, such as Topcon IMAGEnet. Eyesite.co.za is a premium eyecare portal that was launched in 1999 for the South African optometry industry. 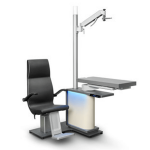 It has since grown to include information not only for the professional but for the community as a whole.